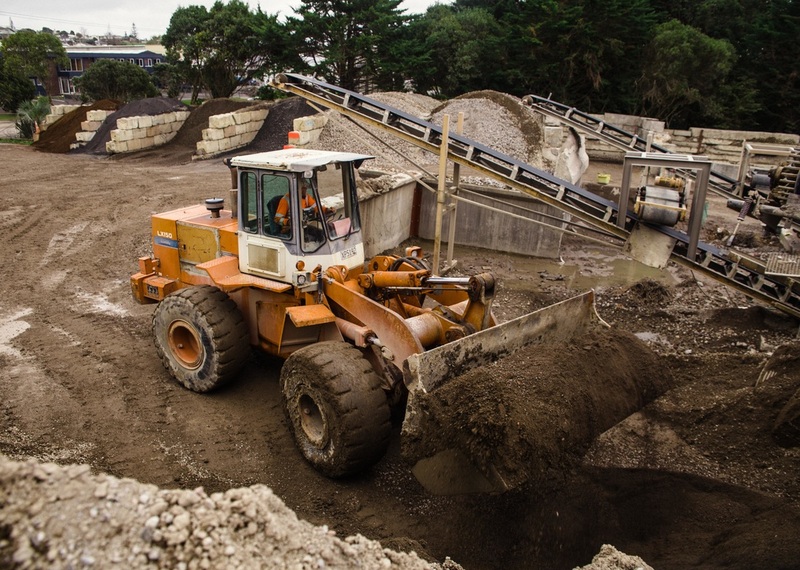 Our West Auckland based recycling company operates a licensed waste management facility that accepts concrete and soil tipping from commercial and domestic projects throughout the Auckland region. ﻿​Q. Do you accept other types of hardfill for crushing? A. asphalt, cobbles etc are ok, but we can’t accept anything with wood, dirt or other contaminants. Obviously anything that we can’t turn into usable product is not acceptable.